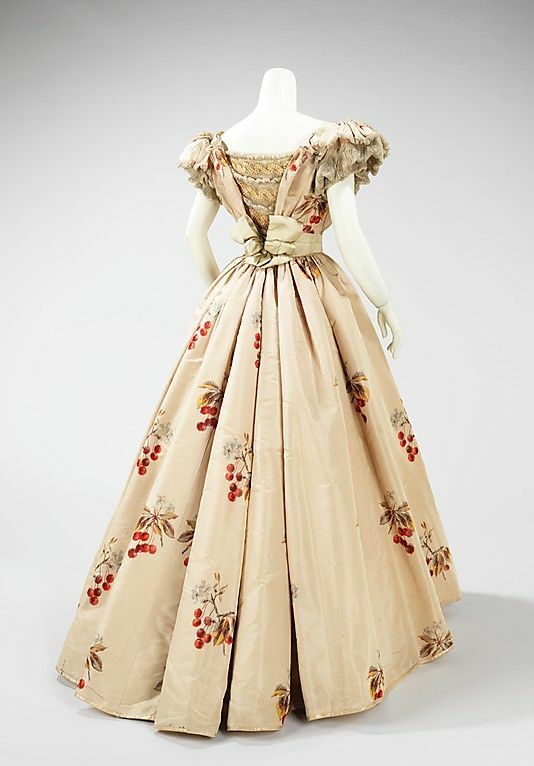 Beautiful Dress: 1855 -60. Lovely little boys dress. I love the trim and cut! 1855 -60. 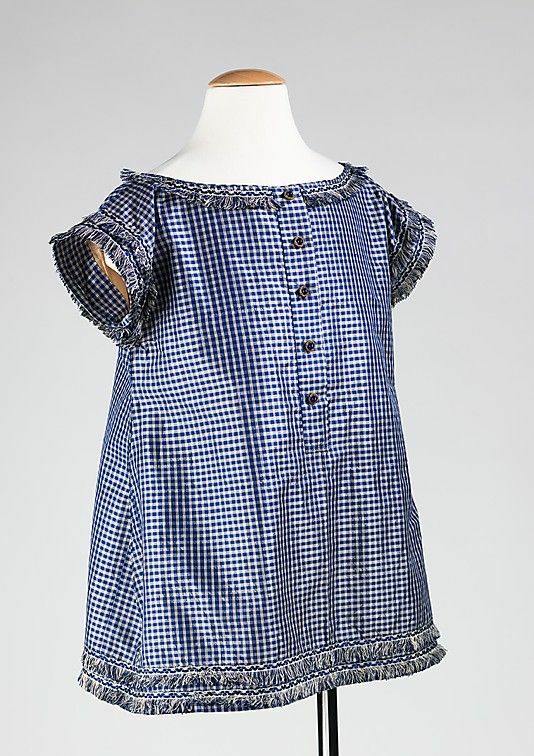 Lovely little boys dress. I love the trim and cut!